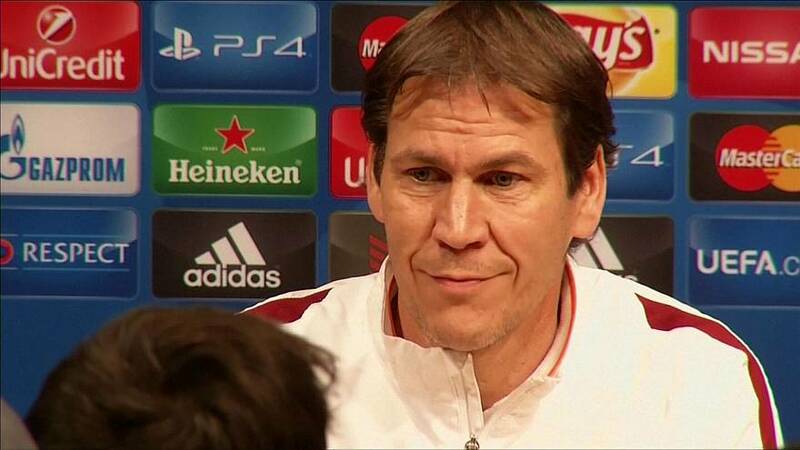 French first division club Olympique de Marseille have appointed former AS Roma coach Rudi Garcia as their new manager. Garcia has agreed a three-year contract with the club. The 52-year-old Garcia replaces interim boss Franck Passi, who took charge in April following the sacking of then coach Michel. Although Garcia left Serie A side AS Roma in January he was only released from his contract with the Italian club this week and the Frenchman wasted little time in returning home to ply his trade. Marseille, who last won the Ligue title in 2010 and this year were taken over by American businessman Frank McCourt, are 12th in this season’s standings. Garcia’s first game in charge is a trip to the French capital on Sunday to take on reigning four-time league champions Paris St Germain.